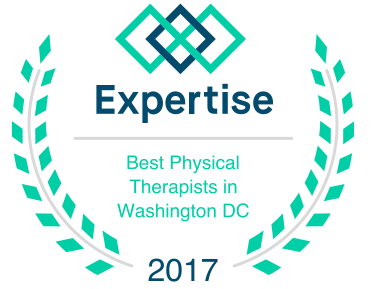 Release is a boutique physical therapy practice in Washington, DC that provides the best in comprehensive, evidence-based treatments and personalized care. 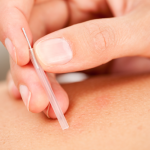 Utilizing hands-on techniques, we strive to relieve pain, improve function, and enhance health and wellness. Whether you’re an athlete that plays hard on the field, or a weekend warrior that plays hard in life, committing to a physical therapy program can help to keep you moving forward. Release Physical Therapy – Washington, DC will help you get back to work, back in the game, and back to doing the activities you love. 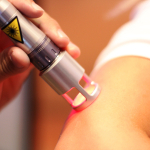 At Release Physical Therapy – Washington, DC, we treat you with our hands, not just machines. 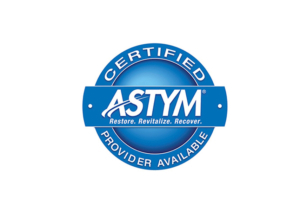 We offer a full range of manual therapies, as well as both traditional and non-traditional techniques for the best in comprehensive care. We work one-on-one with our patients to develop an individualized treatment plan that meets their unique needs, conditions, wellness goals and fitness levels. Our experienced and highly trained therapists specialize in treating the outpatient orthopedic population, including sports therapy, chronic pain management, orthopedic/spinal therapy, pre/post-surgical therapy, as well as wellness and prevention. 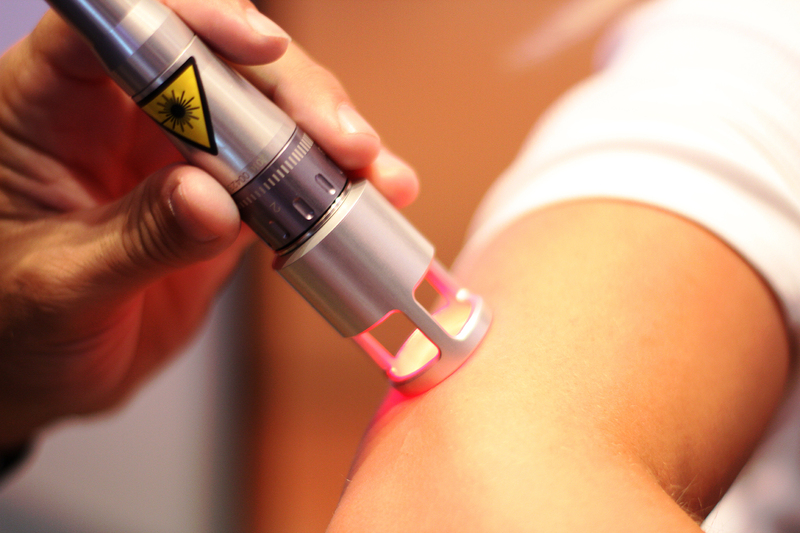 The use of specific wavelengths of light (red and near-infrared) to create therapeutic effects. 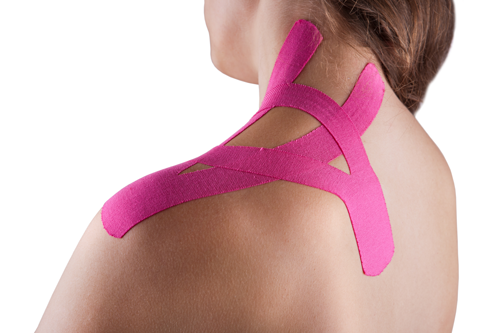 These effects include improved healing time, pain reduction, increased circulation and decreased swelling. Regenerates healthy soft tissues (muscles, tendons, etc. 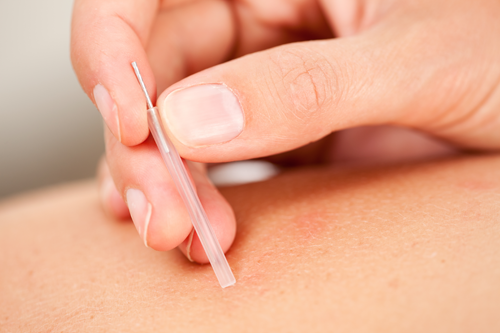 ), and eliminates or reduces unwanted scar tissue that may be causing pain or movement restrictions. 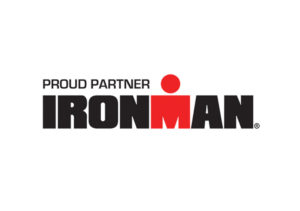 Owner of Release Physical Therapy – Washington, DC, Dr. Simon received her Doc torate degree in Physical Therapy from University of Hartford after graduating from Syracuse University with a B.S. in Exercise Science & Physiology/Pre-physical Therapy. Driven by her desire to help patients meet their physical goals and gain or regain functional capacity, Dr. Simon’s treatment approach combines manual mobilization and manipulation techniques with individualized therapeutic exercise. 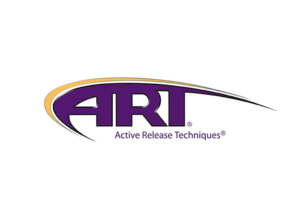 She is a full body Active Release Technique® (ART) provider. 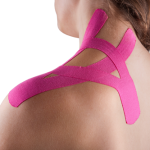 Additionally, Dr. Simon utilizes McConnell, athletic, and Kinesio® taping methods, as well as Trigger Point Dry Needle Therapy.